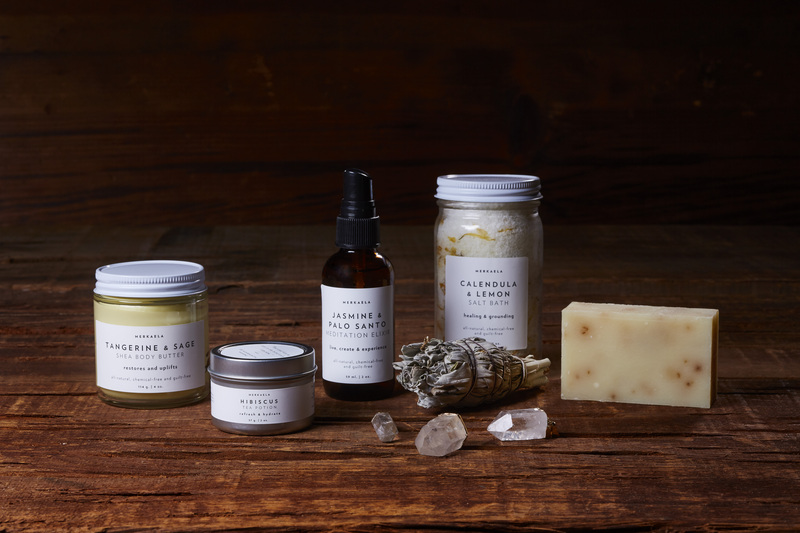 Merkaela Subscription Box Review for Summer 2017 – A quarterly subscription box that offers products formulated to nourish your body, mind, and spirit. Subscription Box Review and Unboxings! 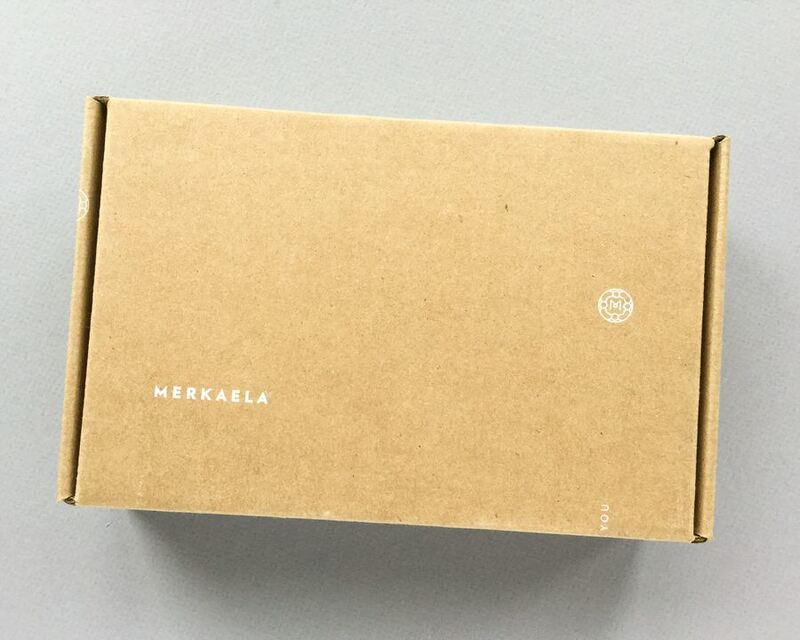 See the wellness items inside Merkaela’s Summer 2017 box. Read our review! Author merkaelablogPosted on July 6, 2017 Tags box, experience, subscription, summer, wellnessLeave a comment on Our Summer Wellness Subscription Box is Now Available!